Tax consulting, advice and compliance in Ethiopia is our niche expertise. Tax consulting and advice is not always easily available in Ethiopia. The Ethiopian Revenue and customs may not be accessible on specific tax questions, professional law and accounting firms are expensive in providing tax consulting advice and otherwise the overall quality and speed of responses to your tax questions may not be as good as you may hope. Tax academics know the law but often have difficulty in giving practical tax advice and they often do not have much tax compliance professional experience. 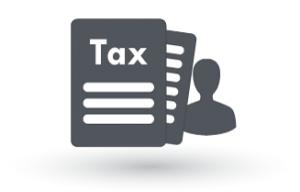 We provide a portal for taxpayers on tax advice and tax consulting questions. Our aim is to give quality tax responses to standard tax questions on corporate tax questions, employees’ tax questions, employee tax questions, salary structuring and individuals. We also provide of the best and most practical tax planning advice available on a number of tax issues.